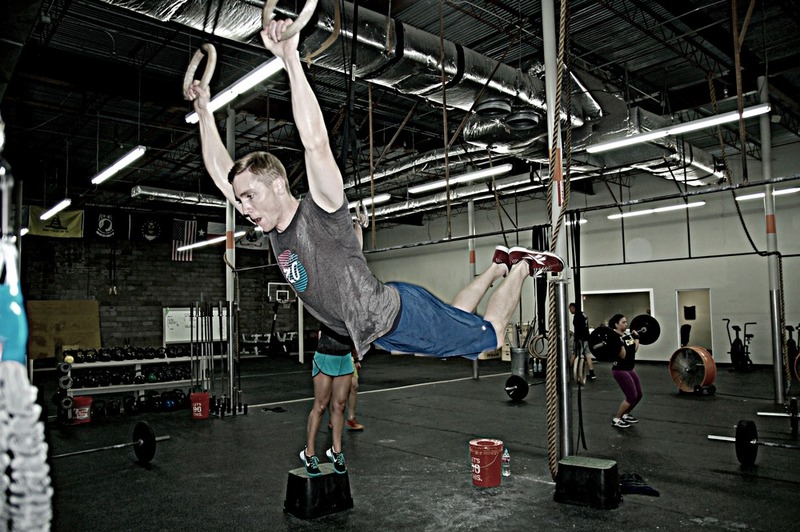 Local resident movement specialist Keifer Collins will be teaching a clinic Saturday, June 25th based around the principals of mobility for athletes in addition to headlining the clinic with muscle up progressions and variations. Take this opportunity to learn a solid foundation for advanced skills. No skill level required, beginner to advanced athletes welcome. Cost is $20. Please register to reserve your spot through MINDBODY.